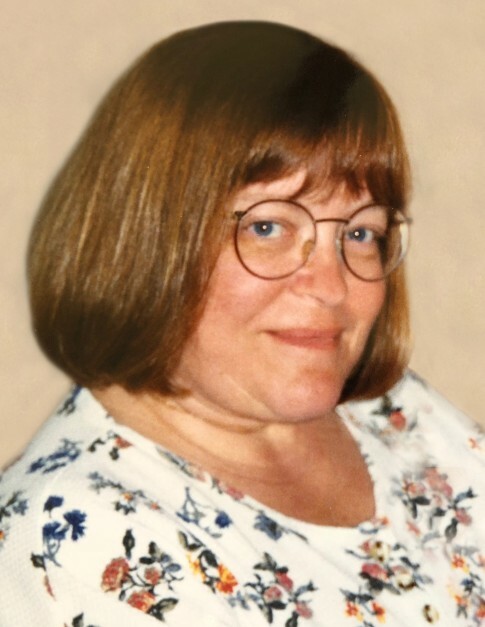 Mrs. Debra Sale, age 65, of Orange City, Iowa, passed away on Saturday, April 28, 2018, at Unity Point Health in Sioux City, Iowa. Debra Zoa was born on April 1, 1953, in Wabash, Indiana, the daughter of Charles Robert and Lois E. (Highley) Simons. She was raised in Wabash, where she graduated from high school. On June 6, 1971, she married Gary Lee Sale at the Wabash Christian Church. They made their home in Wabash until 2000, when they moved to Kansas City, and in 2008 they moved to Orange City. Besides being a homemaker, Debra worked as a secretary and receptionist at an insurance agency for some time. Mrs. Sale was a member of the Wabash Christian Church, of which her grandparents were charter members. While in Orange City, they attended the First Reformed Church. Debra enjoyed butterflies and spending time with her family, especially her granddaughters. Survivors include her husband of more than 46 years; a son and his wife, Gary Lee and Andrea Agness, of Kansas City; two granddaughters, Bailey and Hannah Agness, both of Kansas City; three God children, Morgan and Zach Miller and McKenzie Davis of LaFontaine, IN; her mother, Lois Simons, of Wabash; two brothers and their wives, Robert A. and Cheryl Simons, of Akron, Indiana; and Douglas and Pam Simons, of Wabash; and her beloved dog, Maggie. In addition to her father, she was preceded in death by a daughter, Mandy Leigh Sale, in 1996. Funeral services will be at 11 a.m. on Saturday, May 5, 2018 at the Wabash Christian Church, 110 West Hill Street, Wabash, Indiana 46992, with Reverends Haley Asberry and Ron Zorn officiating. Visitation will be two hours prior to services starting at 9:00 a.m. at the church. Funeral Services have been entrusted to McDonald Funeral Home, 231 Falls Avenue, Wabash, Indiana 46992. Preferred memorials are directed to Wabash Access, 74 West Canal Street, Wabash, Indiana 46992.